MRM’s Daily Bite has news from Beyond Meat, Kitchen United, Sentinel Capital Partners, Chef Edward Lee and The Cordish Companies and Royal Contract Lighting. Working to unlock the Future of Protein™, plant-based meat purveyor Beyond Meat announced the building of a new 26,000 square foot research and development center at their headquarters in El Segundo. 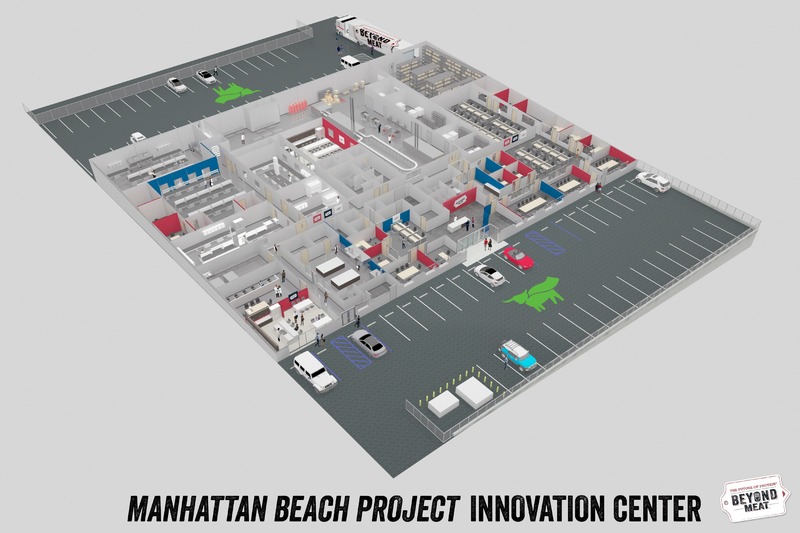 The new facility will house more than 100 employees, and is the new home to Beyond Meat’s Manhattan Beach Project, the company’s on-going initiative to bring scientists, engineers, food technologists, chefs, and researchers together in service to a single goal: perfectly build a piece of meat directly from plants. The center is seven-times the size of the existing facilities and will serve as the foundation of Beyond Meat’s commitment to innovation through accelerated experimentation, learnings, and progress toward the goal of building plant-based meat that is indistinguishable from its animal-based equivalent. Approximately 90 percent of Beyond Meat’s R&D staff come from biomedical research. Reimagining the use of existing imaging technologies toward a better understanding of the complexity of meat, and applying this knowledge to rebuild meat from plant material, is a key focus for the Beyond Meat team. “We are leaving no stone unturned in our efforts to perfectly build meat directly from plant materials, using only natural ingredients and without genetic modification. 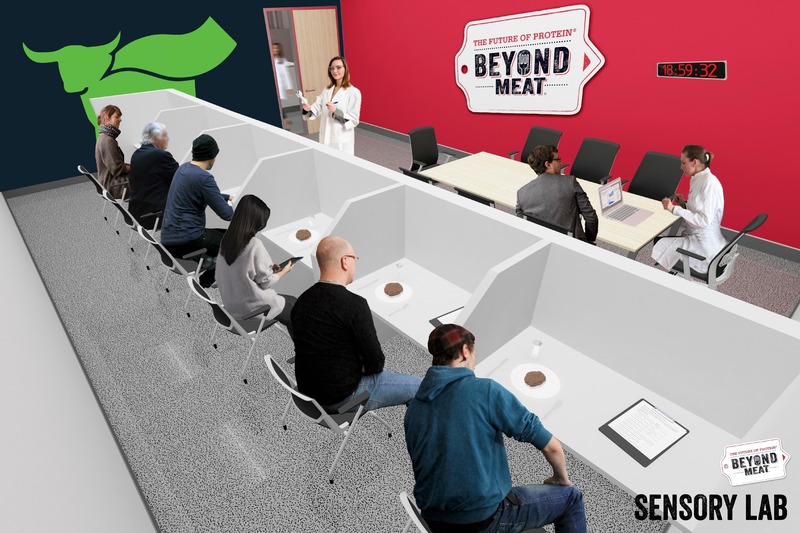 The breadth of processes and technologies we are bringing in-house supports the company’s focus on rapid innovation, in some cases reducing timelines by half,” said Dr. Dariush Ajami, who leads Research and Development at Beyond Meat. Complementing the efforts on the R&D side will be a cutting-edge gourmet kitchen to host chefs and culinary experts, as well as a formal sensory space for real-time consumer testing and panels. Keeping a close pulse on shifting consumer preferences and trends will allow Beyond Meat to stay at the forefront of producing cutting edge products. 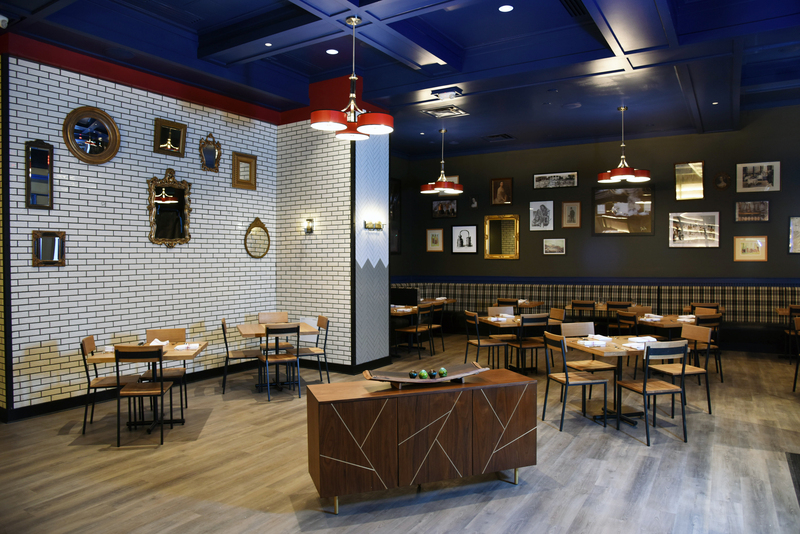 Kitchen United introduced a center of culinary imagination and excellence with the opening of its first facility in Pasadena, California. The 12,000 square foot fully equipped kitchen space leverages technology, including integrated point of sale software, back of house automation, and efficient order interfaces that combine inbounds from various delivery platforms, to enable new levels of efficiency for food businesses. The facility will be used by regional and national food and restaurant brands to produce fresh food solely for the purpose of takeout, catering and delivery. 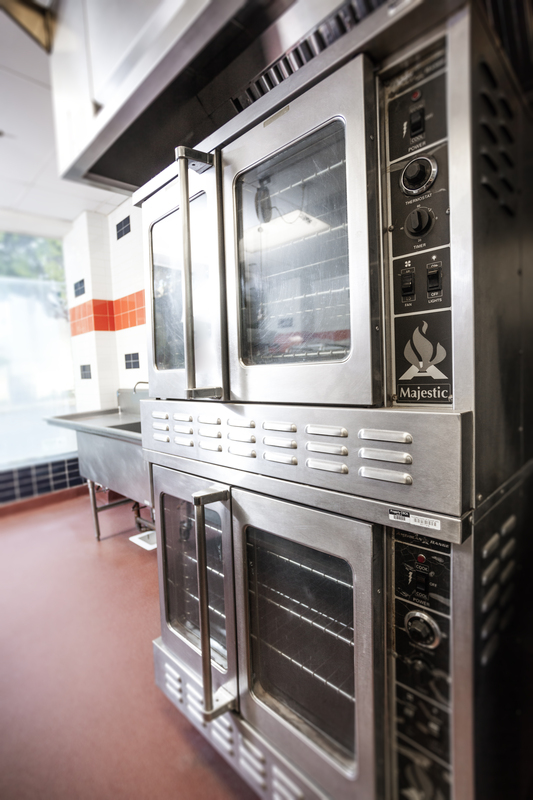 Kitchen United also provides kitchen space that can be rented by the hour to food truck operators, catering firms, restaurants in need of licensed preparation space, and entrepreneurs seeking to develop new food products or restaurant concepts. Concurrent with the opening, Kitchen United has closed additional financing to expand into other trade areas in Southern California. 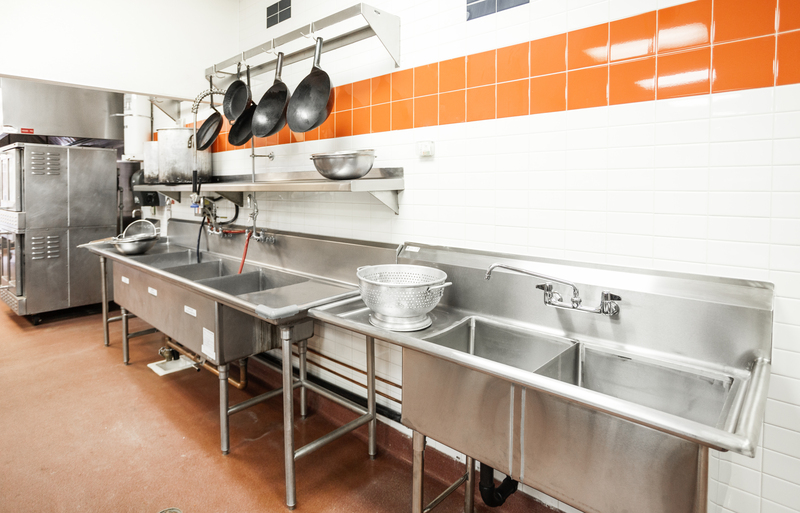 Kitchen United was spun out of Cali Group in 2017, and Cali Group invested in both rounds of financing. The fresh food delivery market is expected to reach 17 billion by 2020. While many restaurants are reporting increased top-line revenues through delivery services, their bottom line is not increasing due to the service costs and operational inefficiencies caused by the multi-step process of transferring food from the kitchen to the delivery drivers. Kitchen United aims to reduce the costs of delivery for restaurants and decrease the wait time for customers. Sentinel Capital Partners sold Huddle House, Inc., a franchisor of family dining restaurants in the Southeast. Financial terms of the transaction were not disclosed. Based in Atlanta, Georgia, Huddle House was founded in 1964 and offers customers “Any Meal. Any Time.” with a broad menu of cooked-to-order food, 24-hour service, and breakfast, lunch, and dinner served all day. Huddle House has 349 units that generate more than $240 million in annual system-wide sales. Besides selling Huddle House, Sentinel also completed exits from Checkers/Rally’s, National Spine & Pain Centers, PlayCore, and WellSpring Consumer Healthcare. Also during the past year, Sentinel made four new platform investments: cabi, Captain D’s, MB2 Dental Solutions, and Nekoosa. In January 2018, Sentinel also announced the closing of its $2.15 billion sixth private equity fund and its $460 million inaugural junior capital fund. 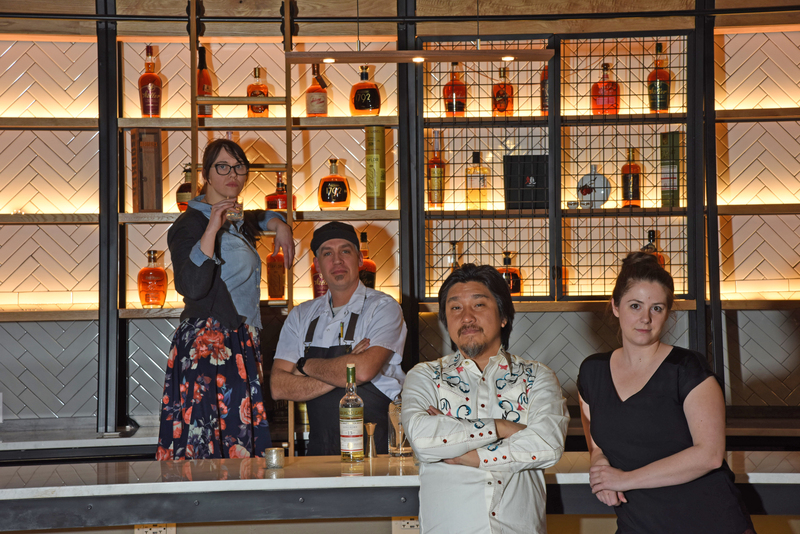 Chef Edward Lee opens his third Louisville, KY restaurant, Whiskey Dry on February 10. 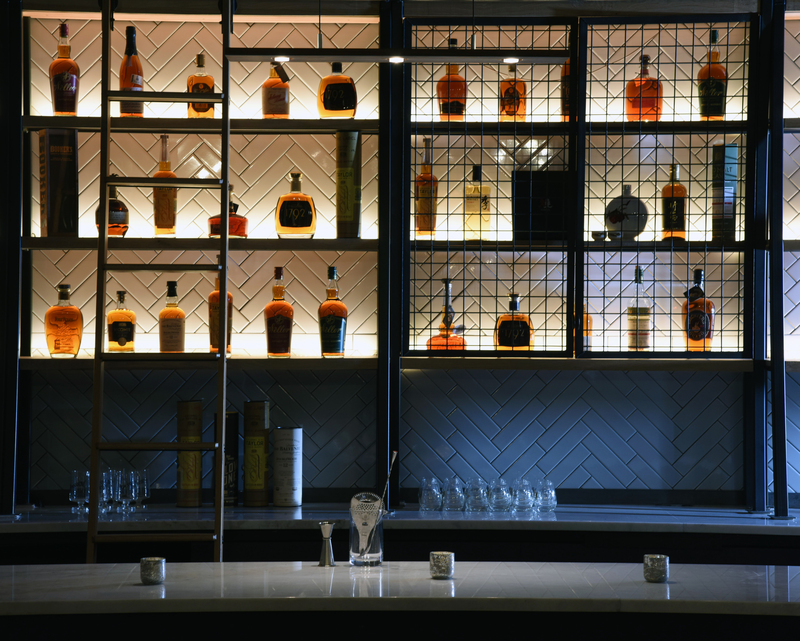 The restaurant is Lee’s vision for his ideal bar, with a menu of creative and chef driven burgers that pair with whiskeys from around the world. In partnership with The Cordish Companies, Whiskey Dry will debut at Fourth Street Live! Whiskey Dry’s beverage program is the heart and soul of the restaurant. Bar Director Stacie Stewart is curating the whiskey list alongside Whiskey Consultant Noah Rothbaum. Stewart’s cocktail list concentrates on whiskey-based drinks with a large selection of lower-ABV drinks so that guests can enjoy multiple cocktails that are distinctive and flavorful. Each whiskey cocktail highlights the nuances of the specific whiskey in it. Stewart is also bar director at Lee’s second restaurant, MilkWood, where she has worked since joining the team pre-opening in 2012. Royal Contract Lighting, known for its large-scale decorative fixtures for casinos, hotels, and restaurants, acquired the assets of Vision Quest Lighting, a custom lighting manufacturer known for its national accounts and commercial lighting products. Royal Contract Lighting will gain Vision Quest Lighting’s expertise and customer base in the specification and commercial lighting markets, and will deepen its own management team through the addition of the firm’s executives. Vision Quest Lighting’s assets will be absorbed into Royal Contract Lighting. Terms of the deal, which was concluded last month, were not disclosed. Vision Quest Lighting, based in Ronkonkoma, New York, began in 1996 as an engineering company specializing in theatrical lighting and subsequently expanded its services into architectural lighting, eventually becoming one of the United States’ largest manufacturers of custom specification lighting. Customers include major retailers such as Abercrombie & Fitch, Limited Brands, H&M, and global real-estate holdings operator Simon Malls. Royal Contract Lighting company will leverage Vision Quest Lighting’s experience in providing lighting solutions to clients in commercial, industrial, and retail environments to extend its national and international representative network, creating a new architectural division. Larry Lieberman will serve as vice president of sales for architectural and national accounts. Torrey Bievenour, who served as vice president of engineering with Vision Quest Lighting for 20 years, has been named director of engineering.